Do you know that the humankind has been reaping benefits of salt for many generations? 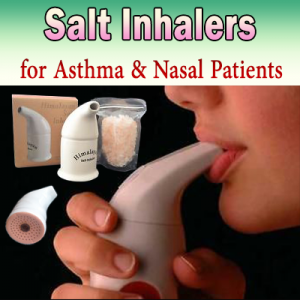 Have you ever wondered how does the Himalayan salt inhaler give relief to the asthma patients? And, do you know the benefits of Himalayan salt inhaler? We have already mentioned that using the Himalayan salt inhaler can alleviate bronchial diseases. Such as asthma, bronchitis, rhinitis, whooping-cough, hay fever and colds. Furthermore, breathing in ionized salt emitted through the Himalayan salt inhaler can even help with allergies. Such as pollen allergies or other allergies of the respiratory tract. In short, the Himalayan salt inhaler helps in any abnormal breathing! Although we can’t see it and the adverse effects don’t register immediately. But inhaling the polluted air filled with carbon emission does extensive damage to our lungs. 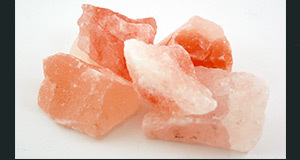 Breathing in ionized air through Himalayan salt inhaler helps detoxification of ambient air. It helps to ease withdrawal in smokers who are trying to give up. Potassium is an active ingredient of Himalayan salt. Breathing in air via Himalayan salt inhaler may assist in stabilization of blood pressure. Regular usage of the Himalayan salt inhaler can help in reducing mucus buildup in the bronchial tract thus keeping it clean. Sleep apnea is a chronic disorder where breathing becomes shallow or pauses during sleep. This can severely disturb ones sleeping pattern. Using the Himalayan salt inhaler helps people breathe better and sleep without any interruptions. These are some of the most well-known benefits. But certainly not the only benefits of using a Himalayan salt inhaler. Okay, what to do with the Himalayan salt inhaler? 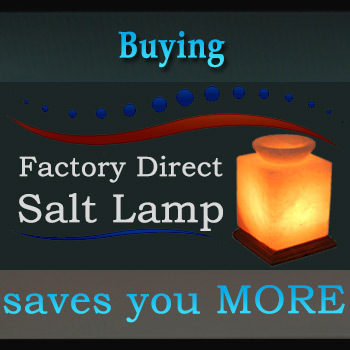 Certainly, the next thing to see is whether you have some interest in Himalayan salt inhaler? Either for your own personal use or for adding this wonder of nature to your existing products? 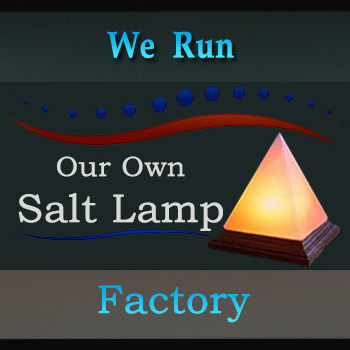 Or, you may establish a new Himalayan salt business. I had the same question after learning the immense benefits of the Himalayan salt inhaler. So, I simply added these great salt inhalers to my list of Himalayan salt products. So, we would like to suggest you few more readings right below the contact form. Thank you and I appreciate your time, energy, and resources.